HomeInsightsEarth SciencesNews / EventsRice has got Robots! Rice is constantly finding new and better ways to be your best supplier! Rice has the products you need. If we don’t, we’ll create them. 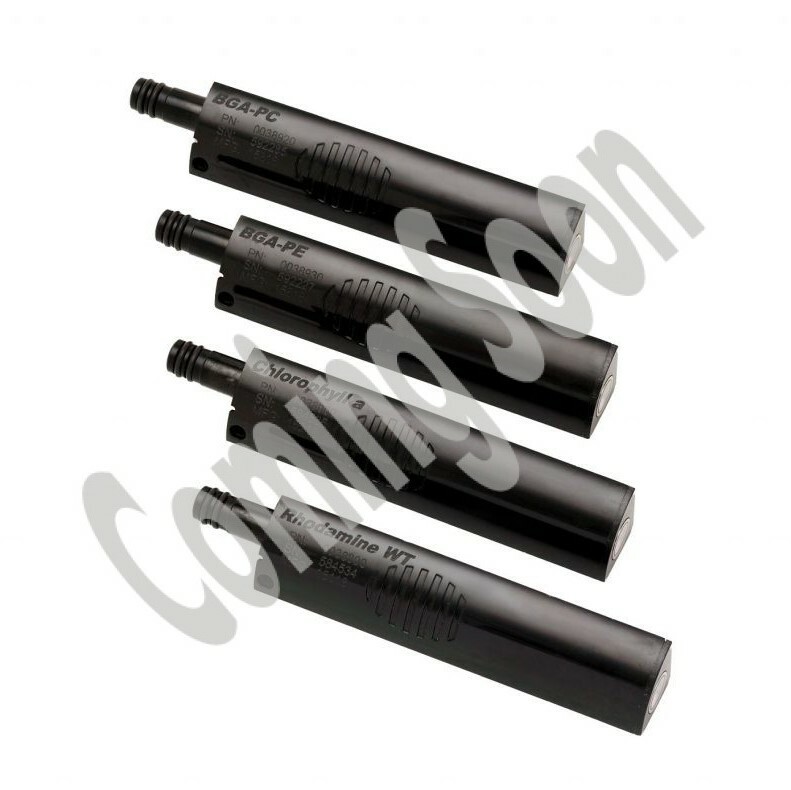 When it comes to custom manufacturing of thermoplastic pipe, our core capabilities include threading, bending and molding, machining, slotting, perforating and much more. 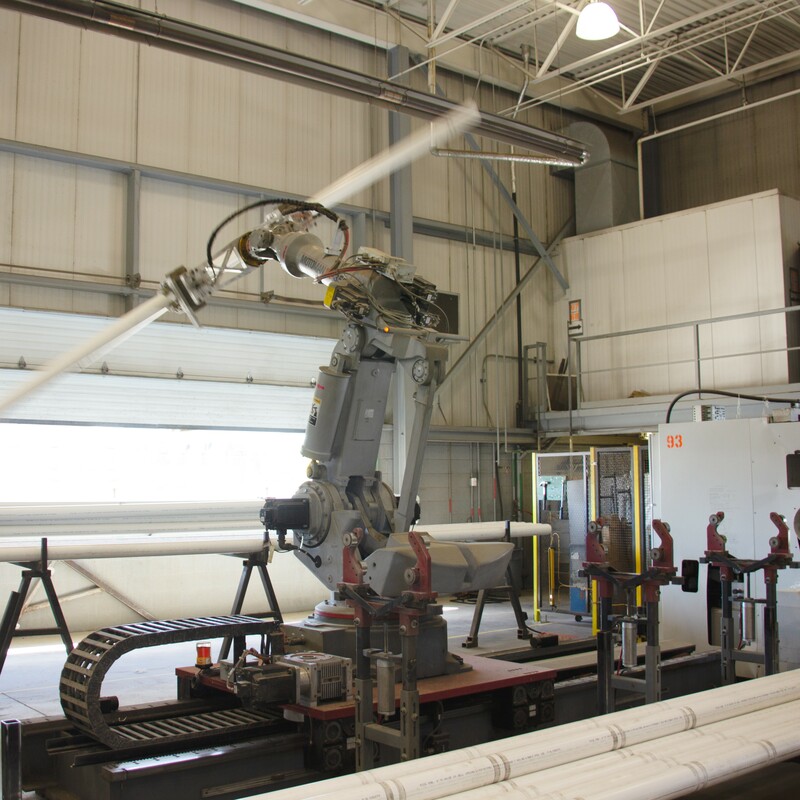 For our custom and Rice manufactured products, we utilize innovative material handling systems that include fast, flexible and reliable high-speed robots to move thermoplastic pipe into our industry-leading manufacturing equipment. 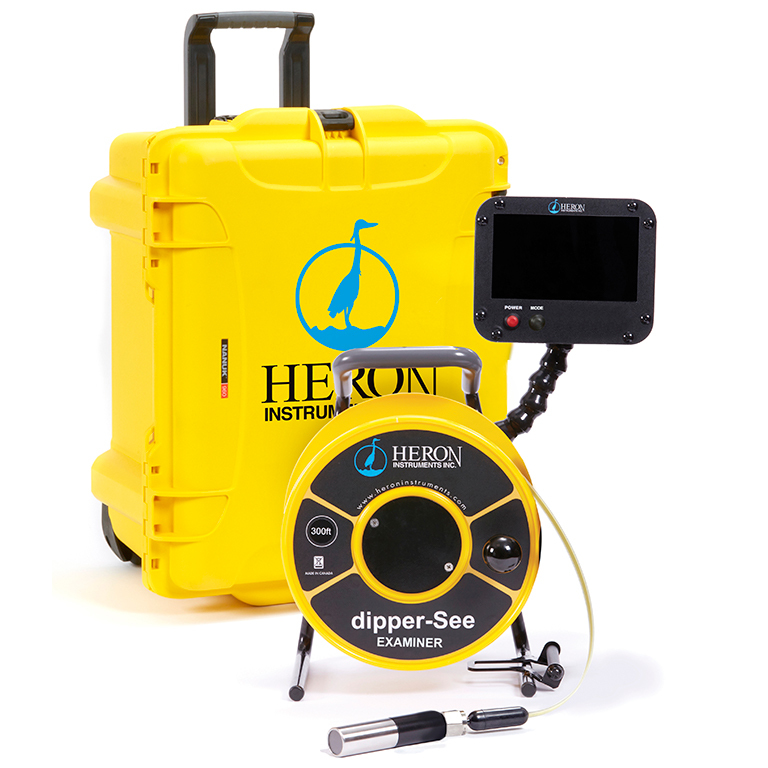 This increases efficiencies and output while minimizing health and safety risks to our staff. What does that mean for you? Quality products, dependable inventory and responsive service. 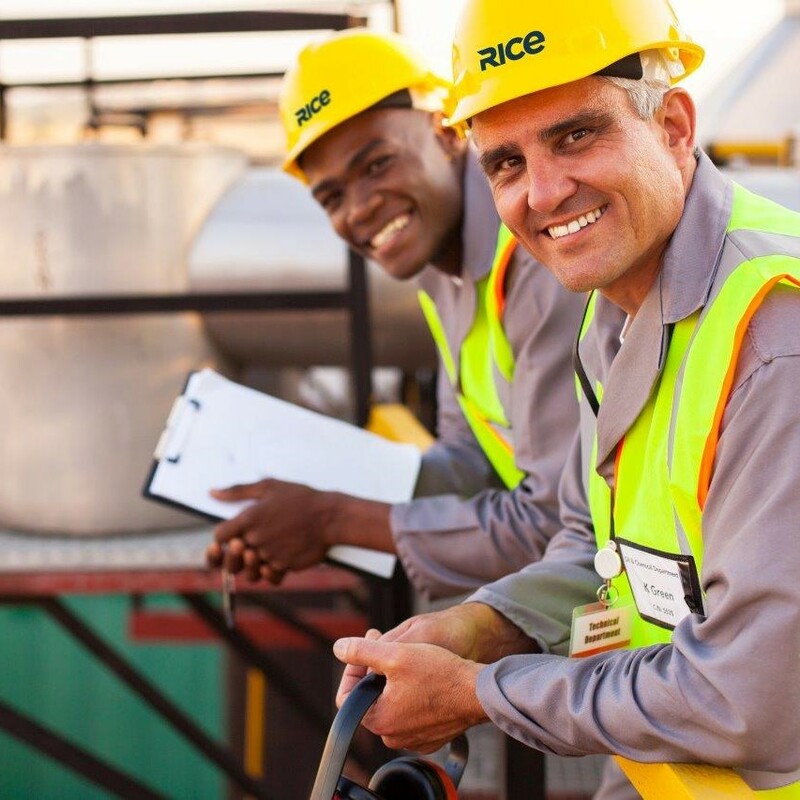 Call or visit us any time to learn more about Rice and how we constantly find new and better ways to make it easy for you to do business with us.